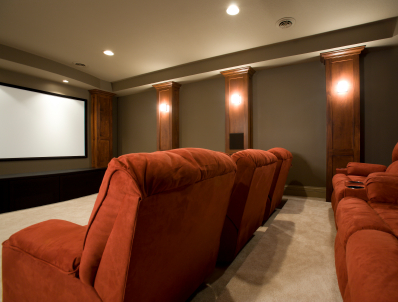 A poorly conceived basement can be a cold, and not so inviting place. At Installation Services, we begin with listening to what the customer has in mind for their new space, as well as how they plan to use it, to ensure the finished project will meet their expectations. We pull permits and obtain inspection approvals with the city/county. All phases of our work are constructed to national building code standards for insulation, HVAC, electrical, plumbing, and fire blocking. From the requirements process to the final walkthrough, we are with our customers every step of the way. Call us for your free deign and estimate today! You want your electrician who shows up to solve your problem to be licensed, clean, courteous and trustworthy. Our customer surveys indicate they feel our team a welcome change from what most service contractors send out. Our technicians are experienced professionals and are available 24/7. Are you staying comfortable? If not then you might want to take advantage of our money-saving deals! Let Installation Services be your full service Heating, Ventilation, and Air Conditioning contractor. Our highest priority is providing quality residential and commercial sales, installation and service. •Maintenance: Regular preventative maintenance is the best way to ensure trouble-free operation and peak performance of your home's HVAC systems. It also keeps your system running at its optimal efficiency levels, which keeps energy usage - and your energy bills - in check. But just as important, preventative system maintenance gives you peace of mind. Our technicians will perform complete system operation checks in both cooling and heating modes, inspect/clean coils & blower housings, replace Filters, inspect duct systems for return-air leaks, inspect unit for proper refrigerant level and adjust if necessary and inspect base pan for restricted drain openings. 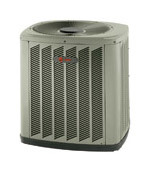 •Replacement Systems: Need an affordable replacement heating/cooling system? No problem! Installation Services offers a variety of options. We have a wide range of products available to meet your needs and budget. We install all manufacturers' brands including American Standard, Goodman and Amana. •Repairs: Our HVAC team of technicians have over 100 years of combined experience in the profession and have seen and resolved most heating and cooling problems that the typical homeowner faces today. If you call today and ask for an appointment, one of our team members will schedule a time to meet with you and troubleshoot the systems in your home. They will then provide a written estimate for any needed repairs. At Installation Services, we understand the three key ingredients that make for a superior painting result; proper surface preparation, quality primers/paints, and attention to detail. 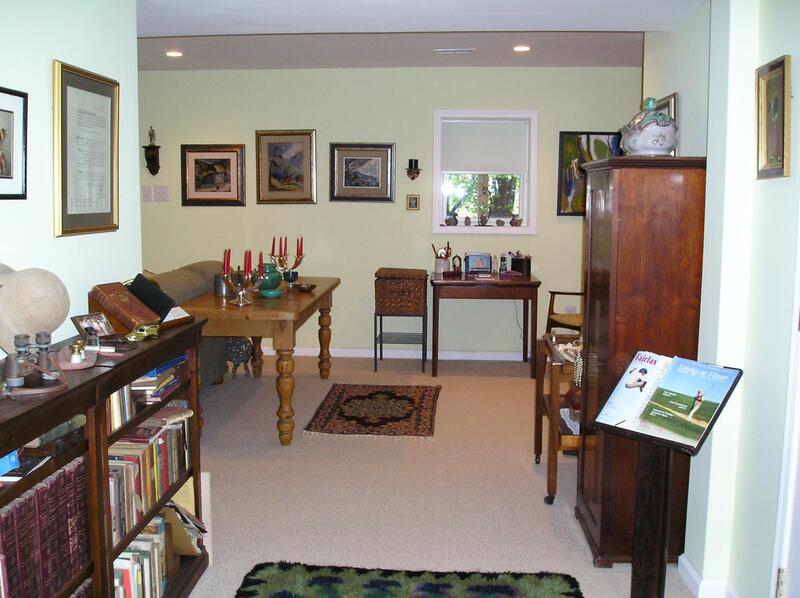 Whether you are interested in painting a single room or an entire home, we are here to help. Give us a call today to give your home that welcoming and fresh feeling that a quality paint job can provide! 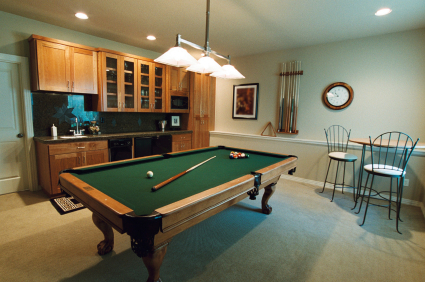 When it comes to flooring, no job is to small or to big for us! 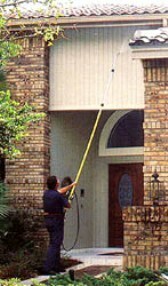 We do it all from residential to commercial. 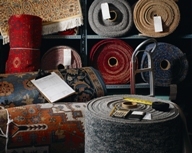 We install over 120 brand names in carpet, tile, hardwood, laminates and vinyl's. So please do not hesitate to contact us with your flooring needs and let one of our professional installation staff answer your questions, measure the job, and make recommendations so we can provide you with your free quote! Your home's entry door provides more than just a first impression. 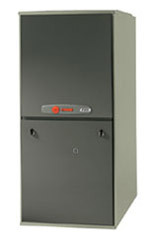 It also has to protect your family and be as energy-efficient as possible. 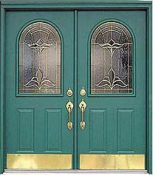 Here at Installation Services, our experts work to help you understand all of the many aspects surrounding the best choice of door to meet your needs. We sell all major brands, such as Stanley, Therma-True, and Pella. 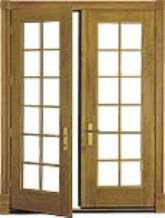 Whether you need entrance doors, patio doors, storm doors or interior doors, we have the experience to get it done right the first time without any of the "hidden costs" that the home improvement chain stores typically charge! An outdoor deck is an ideal place for rest and relaxation. In addition, a well-designed, quality-built deck can transform your home and expand your outdoor living space while increasing your home's value. 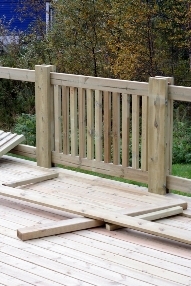 Our decking professionals make it easy to add your new deck through every step of the process. Trust Installation Services to provide professional design and expert installation, on time. Regardless of style, size or budget, our staff can take you from creation to installation before you can fire-up that grill! It's not just the inside of a house that gets dirty! Exterior siding can accumulate a lot of dust and grime, even mildew. And because siding is the face we offer the street, even a little dirt shows. Some houses naturally accumulate more dirt than others, particularly here in northern Virginia, where construction is everywhere! In addition, the sun is punishing on our decks and fences. Maintaining your home in the best possible condition not only protects its value but also saves you money in replacement costs of materials such as siding, roofing, decks, etc. Let Installation Services get you sparkling clean today! Look for us on Angie's List and the Home Advisor Network!